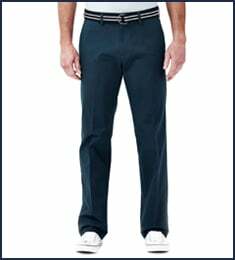 Get ready to suit up in wrinkle-free comfort fabric, moisture wicking and attention to detail. 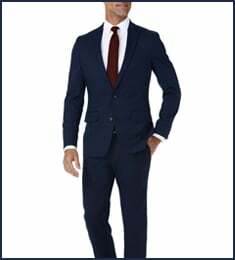 Our Travel Performance Suit offers an expertly slim fit right off the rack, so you look your best no matter where life takes you. 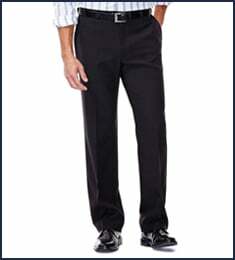 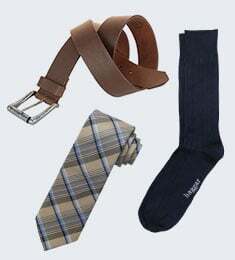 Only Haggar can deliver such a great fit - and value.